I received this in a beauty swap from Des at Simple Charm Beauty. It was so much fun and if you haven’t already seen it, please check out my post. I’ve got pictures of everything that she got me and you can go visit her blog to see what I got her! 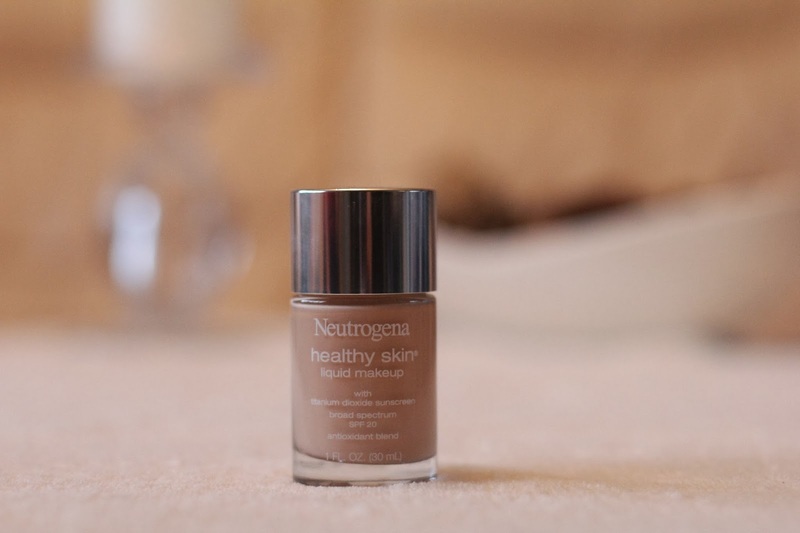 I was really excited when I saw this in the box because here in the UK we can’t get hold of any make up from Neutrogena, our shops only stock the skincare kind of products. I really love this foundation and luckily it is pretty much the perfect shade for me which is amazing considering someone from another country that has never actually met me picked it. It blends beautifully and it gives such a lovely finish. I’d probably say it is a satin foundation in its finish but it has a nice dewiness to it too. It still looks like skin although it does give really really great coverage with covers all redness and it is perfect for my dry skin and never clings to any patches. ← Beauty Box Swap – USA/UK.